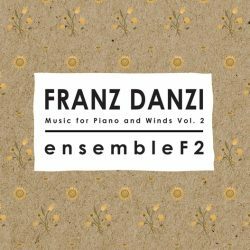 View basket “FRANZ DANZI: Music for Piano and winds Vol.1 ensembleF2” has been added to your basket. 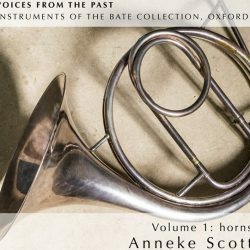 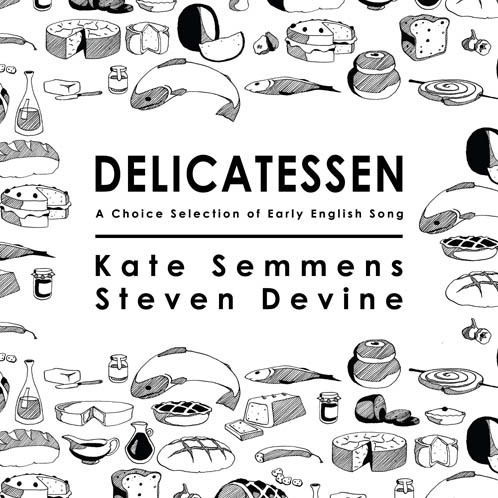 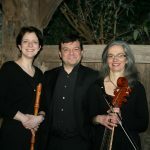 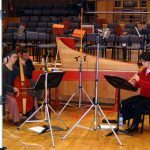 Originally recorded in 2003 and now re-released, this wonderful disc presents the first colaboration between three highly sought-after virtuosic musicians; the recorder player Emma Murphy, the viol player Susanna Pell and the harpsichordist Steven Devine. 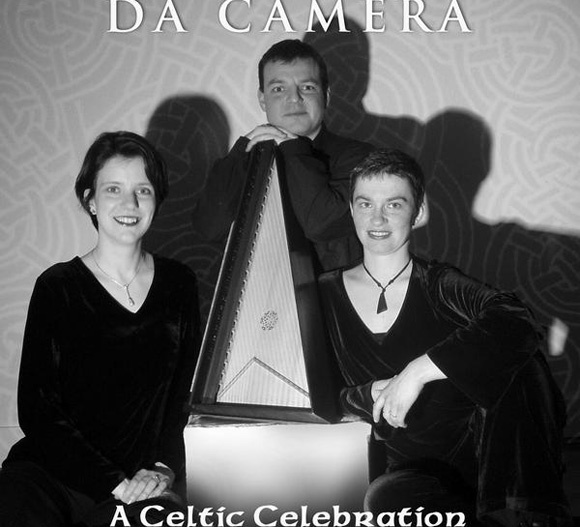 A Celtic Celebration consists of Irish and Scottish Baroque music alongside traditional music. 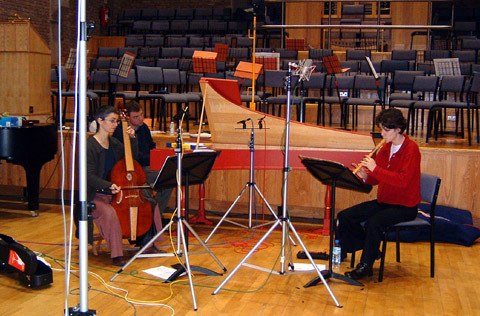 Composers include Carolan, Oswald, Playford, Tollett, Eccles & others. 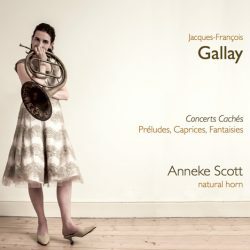 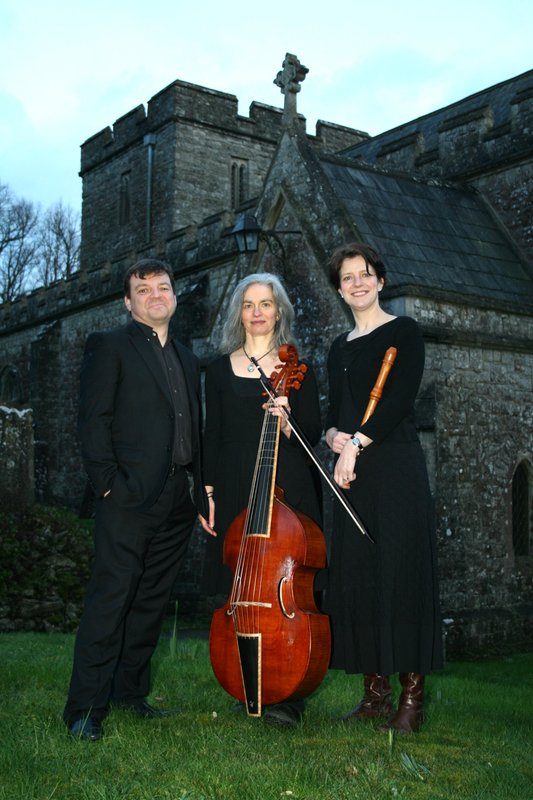 This programme is both lively and highly evocative, full of ‘Celtic’ sounds as well as great ‘baroque’ music. 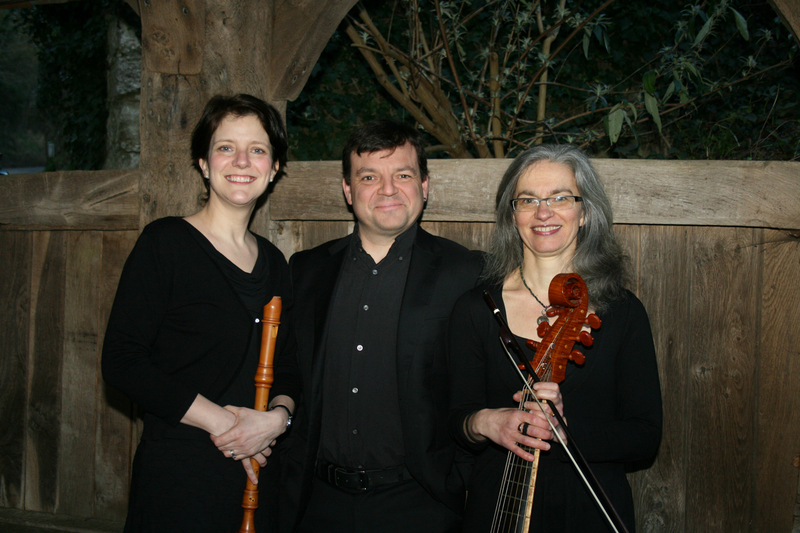 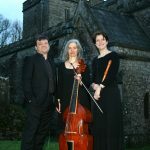 Da Camera has performed this programme at the Wigmore Hall, at the Totnes, Chester and Finchcocks Festivals, and Dartington Summer School.